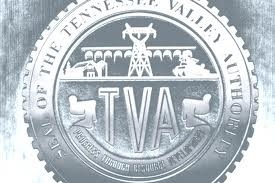 Tennessee Valley Authority contractor convicted of falsifying safety and health records to collect bonuses. 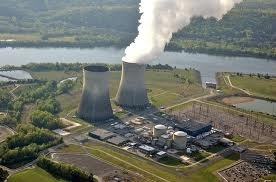 The jury found that the bonuses were paid for meeting certain performance goals, including one tied to worker safety, which was determined by workplace injury rates as well as the total number of injuries at each of the three nuclear facilities. When workers’ injuries — (which included broken bones, torn ligaments, hernias, lacerations, and shoulder, back, and knee injuries) — jeopardized the bonuses, the safety manager fraudulently misclassified them as non-recordable, non-lost-time, and non-work-related incidents. OSHA cited the company in 2007, made a referral to the Department of Justice, and provided key witness testimony in the DOJ case.